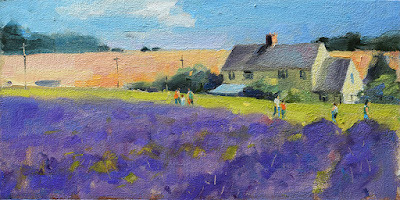 It was almost like being back in Provence at the weekend, I went over to the Cotswolds proper and to Snowshill in particular to see how the lavender fields were looking. Cameras everywhere! I was almost as interested in the people wandering about taking selfies and generally larking around in the flowers as anything else.